Urban Dictionary says "Funk Shui" means the way of funk. At C'est Moi, well, we are in fact just that,"the way of funk ( with of course a twist of french). Relax. Enter in to old world elegance and bring France to the Heart of your home. Lavish your sleeping quarters with Amity Home bedding. Since the opening of the Maison side in March, we have been very busy gathering and digging up collections that we find worthy to be among our fine offerings as well as our funky junk. We are pleased to announce that as of July 1st we will be the stockist (gotta love the English!) 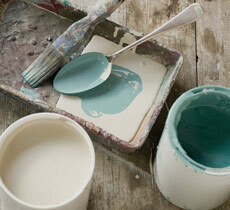 for Annie Sloan Chalk Paint. The Best Paint In The World! There is no sanding or priming needed and can be used on furniture, floors, and walls.Don't let the name fool you, this isn't just about making colorful chalkboards. This paint gives the most unbelievable finish to any surface with such ease. You'll be wanting to "Sloan" even the smallest of projects. 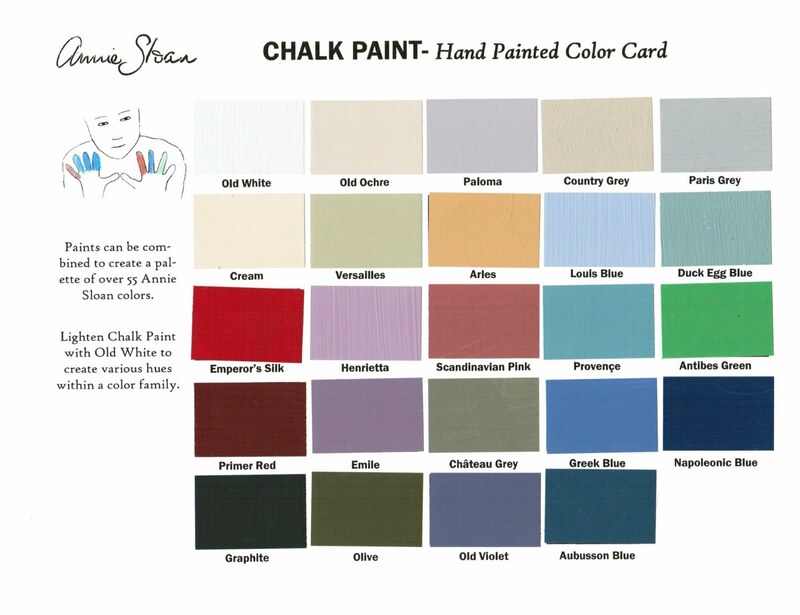 Did I mention you can chalk up your outdoor projects as well? You can, all while being environmentally friendly. Here at C'est Moi, we love Annie's Slogan..." This is a girl's paint (but boys can use it too)!" You'll love painting so much, who would want to share with them!? We are so excited to have the opportunity to offer this fabulous new product. Having trouble understanding our enthusiasm well, coming in September you can take a technique class, and then you'll see ....even that old piece of furniture Auntie Ethel left you could be stunning .